Friends, today’s download is a set of 8 high quality nature brushes for your Photoshop. The brushescome in the maximum size of 2500 pixels in .abr format.You are free to use the brushes in your web and graphic design works. 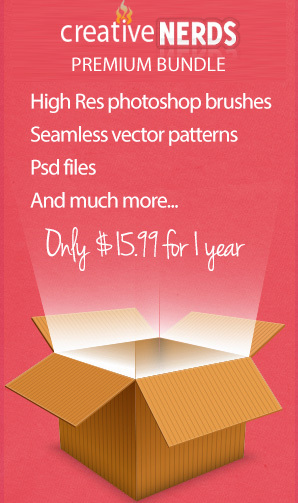 Download the brushes, install them and be creative in your design works.